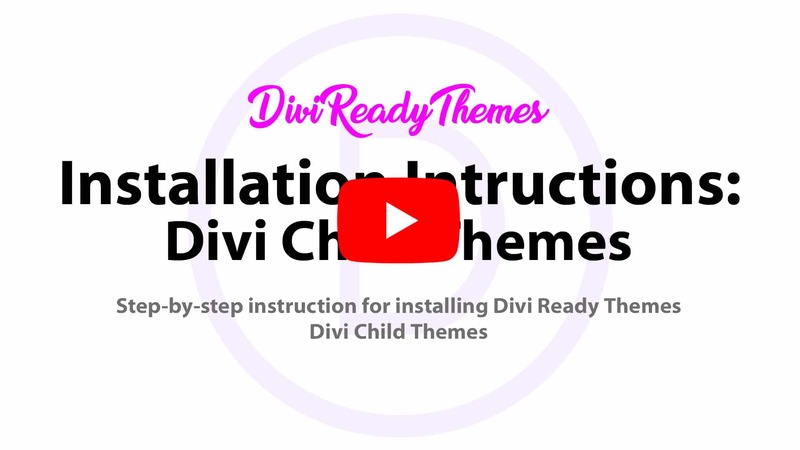 Get your hands on the latest Divi Child Theme, Divi Theme Layout, Video Tutorials, Freebies and more. Get on our mailing list and never miss a thing – and get a 25% Off coupon to boot! A Restaurant Styled Divi Child Theme. 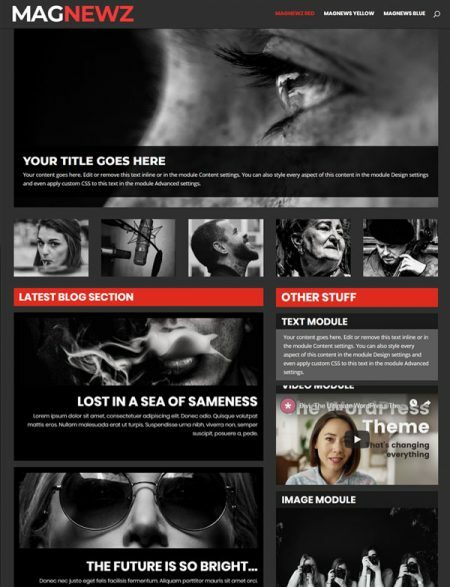 A Divi Layout Pack for your next Candidate. A Politically charged Divi Child Theme. A Divi Theme Layout with a whole new slant. 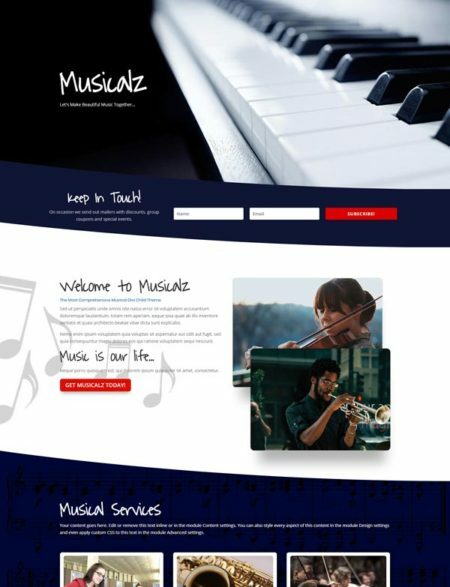 The Perfect Divi Child Theme for Music Teachers, Singers and more. 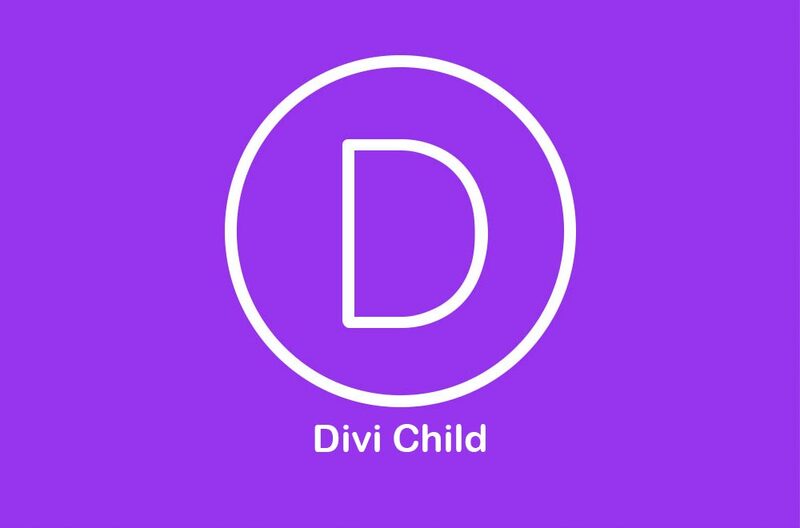 A Musical Divi Child Theme. 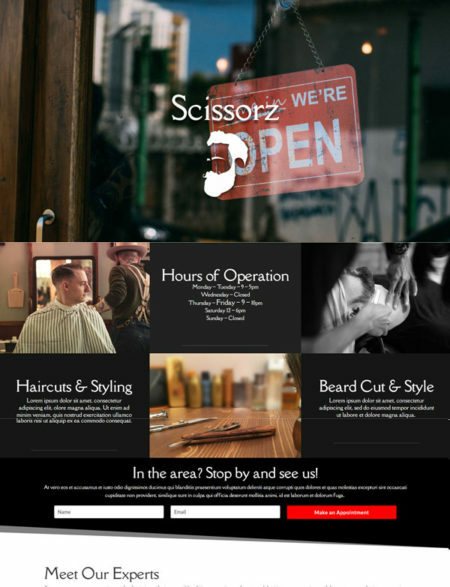 Video tutorials showing you some of the best CSS secrets to use in the Divi Builder. Join our mailing list and never miss another freebie, video, new Divi child themes, Divi theme layouts – or just plain fun Divi stuff – right in your inbox! 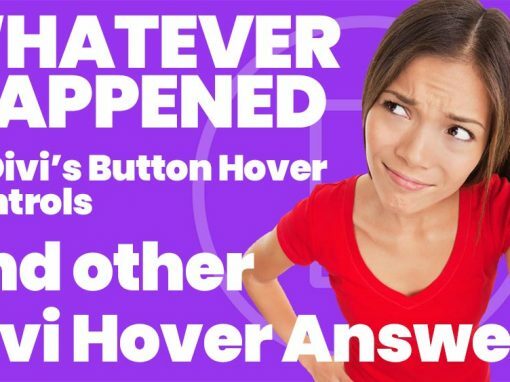 WHERE DID THE DIVI BUTTON HOVER CONTROLS GO? 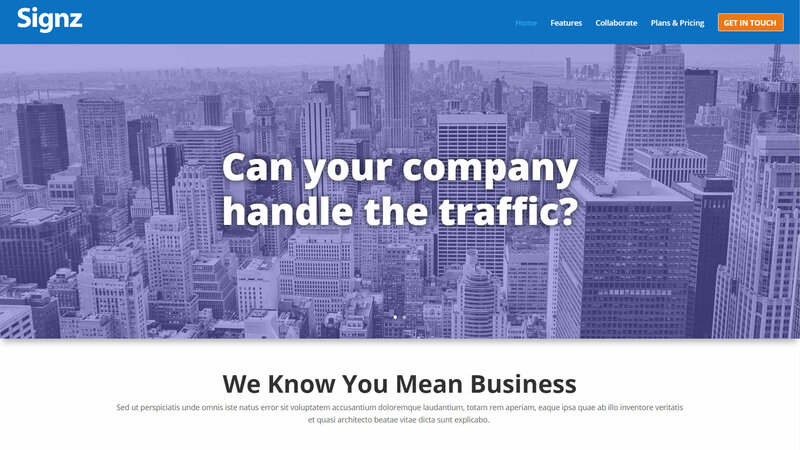 Learn how to create awesome Divi Section Hover Effects. 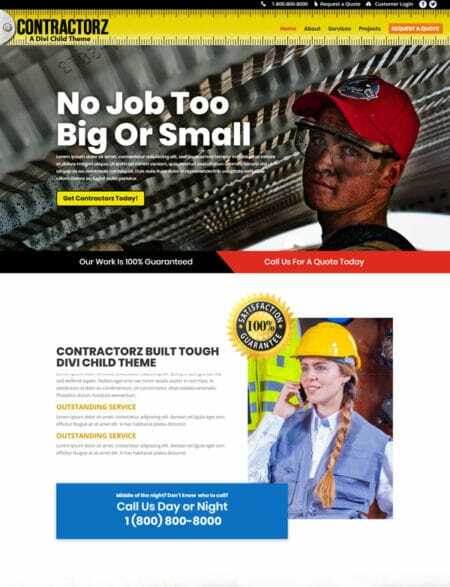 With a little CSS you can really take your Divi Child Theme to the next level. 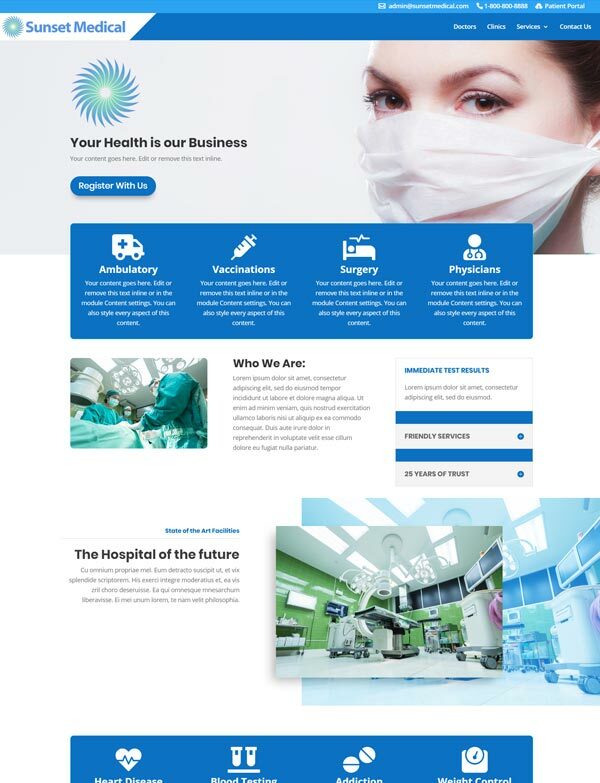 A Medical Divi Child Theme and Layout. 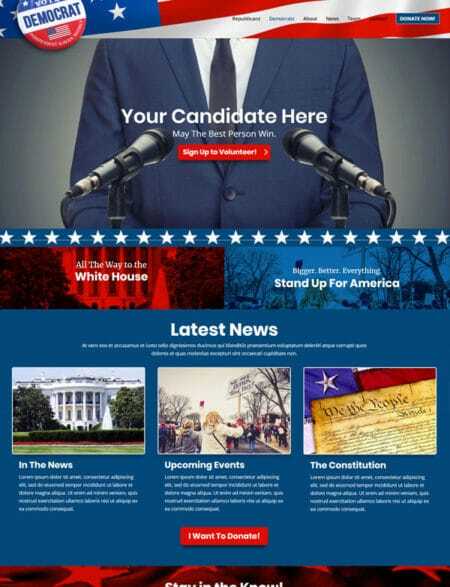 A Politically charged Divi Theme Layout. This video takes you through adding 2 different logos to 2 different pages. 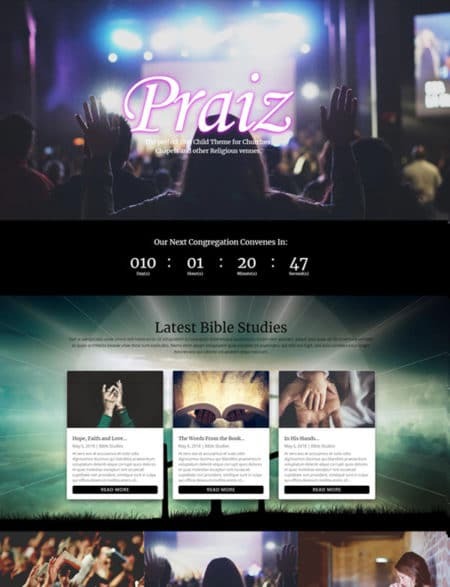 HOW DO I CHOOSE BETWEEN A CHILD THEME AND A DIVI LAYOUT PACK? 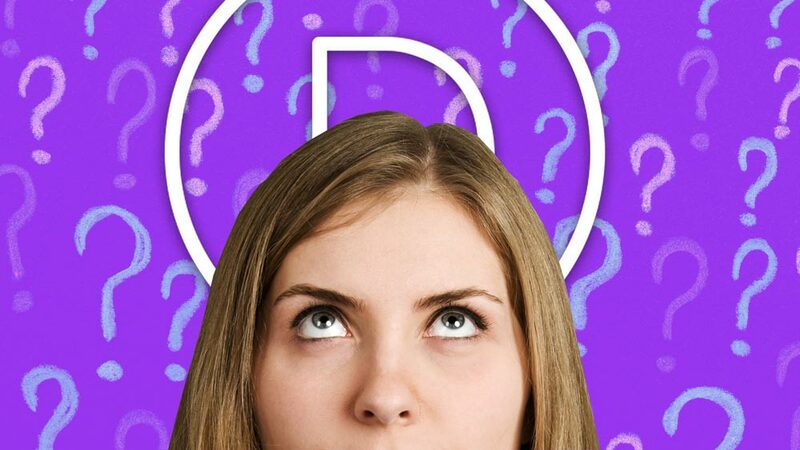 We help demystify the differences between a Divi Child Theme and a Divi Layout Pack. This is our short list of Plugins that will work well in your Divi Child Theme, but will add that wow factor to your Divi Blog Layouts. 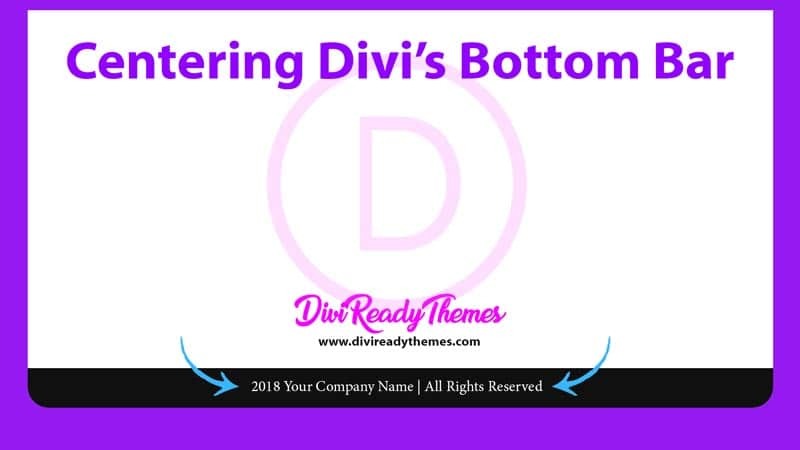 We take you step-by-step on how to center the Divi Child Theme bottom bar. 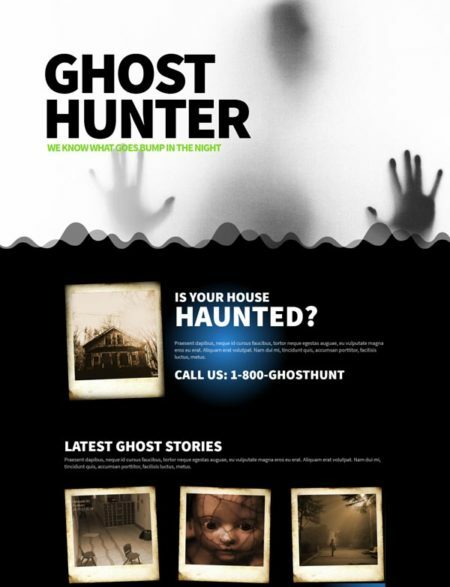 We have been designing websites for over 25+ years. 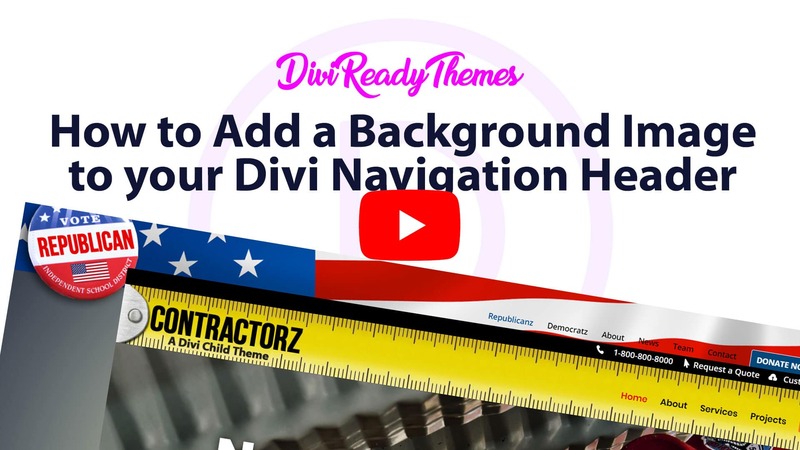 Our Divi Child Themes have stood the test of time. 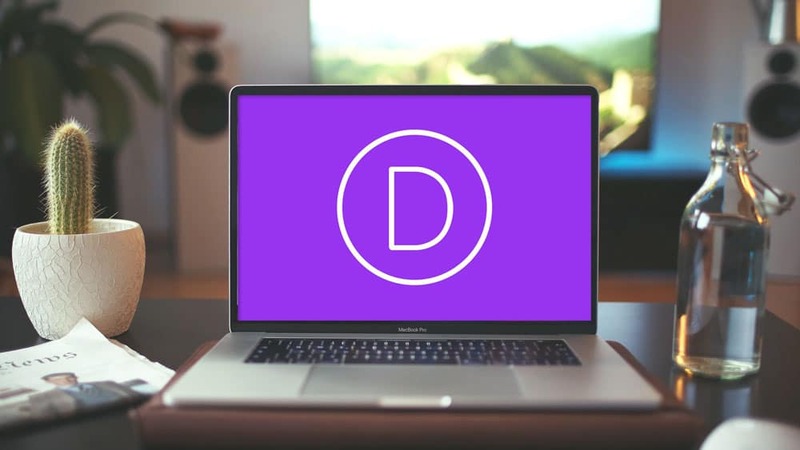 We are not only Divi Users – we are Divi lovers. 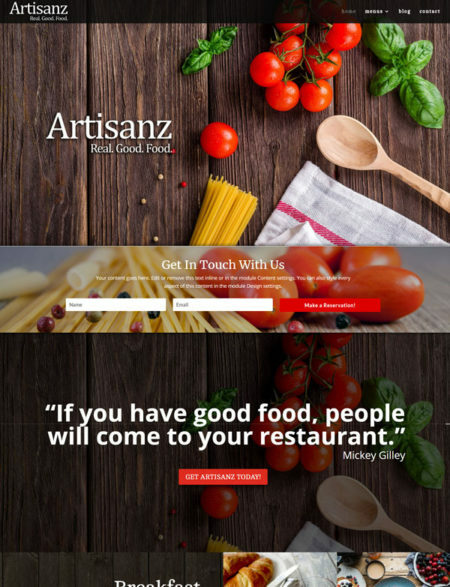 Being designers at heart, our premium Divi child themes incorporate functionality as well as beauty. We provide complete support to our customers. We’ll even get on and install it for you if you’re having problems. 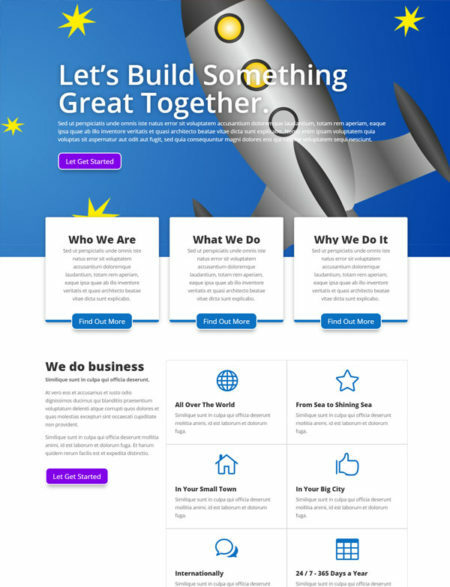 We have a variety of the best Divi Child themes for bloggers. Thank you for being one of our valuable customers!